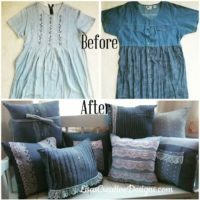 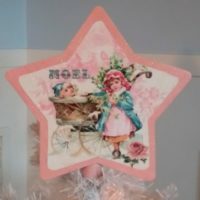 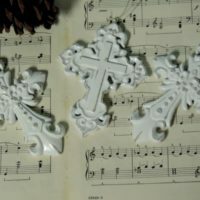 Here you can shop for a beautiful handmade vintage inspired, French Country and Shabby Chic Christmas Decor that will giving your holiday a touch of vintage elegance. 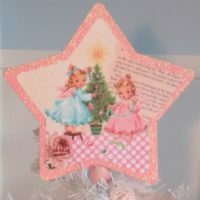 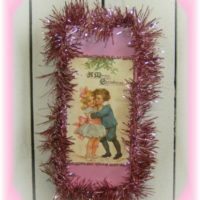 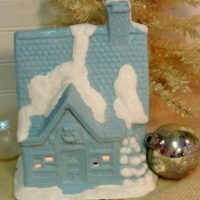 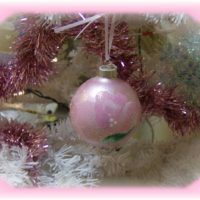 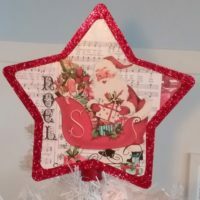 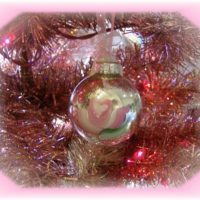 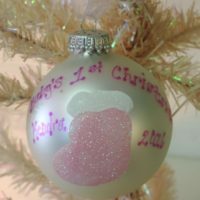 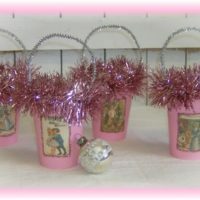 If you love decorating with pink at Christmastime you will be tickled to find “Pretty In Pink” Shabby Chic Christmas houses, hand painted ornaments, plaques, pillows and more. 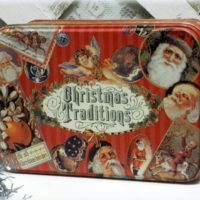 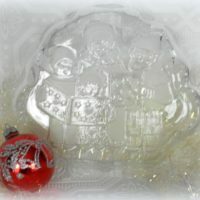 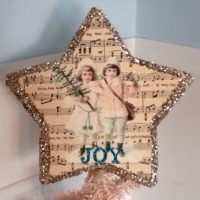 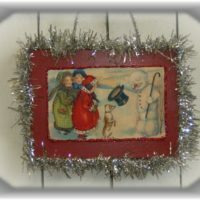 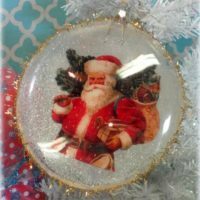 Furthermore, you can also shop for sweet holiday creations that feature vintage Victorian Christmas images, antique sheet music and vintage book pages. 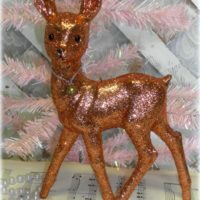 I LOVE working with glitter and have since I was a child. 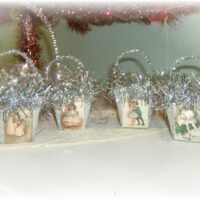 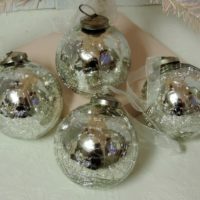 Hence, I sprinkle it on many of my Christmas creations for added glitz and glam! 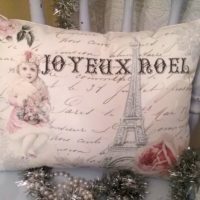 Dreaming of Paris this Christmas? 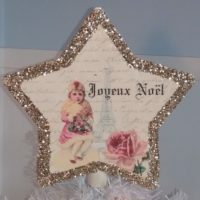 Well then, my French inspired holiday decor will bring a touch of France to your holidays. 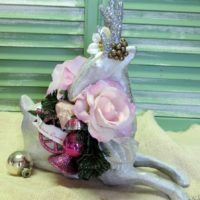 Shabby Chic and French inspired holiday decorating is all about romance and elegance with a vintage twist. 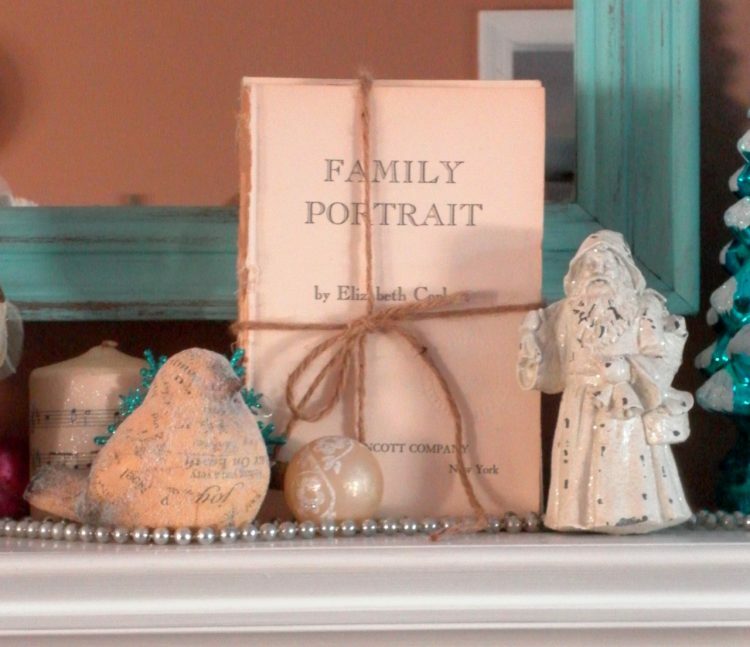 Distressed, weathered items and vintage elements fit in beautifully with this holiday style. 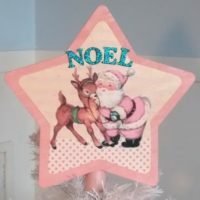 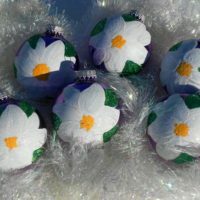 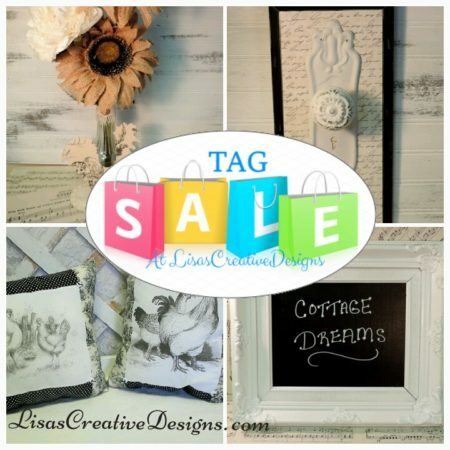 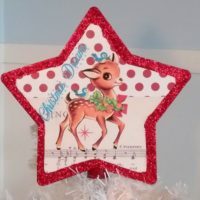 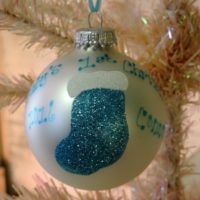 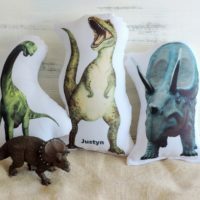 I can personalize some of my handmade holiday items for that extra special gift you may be looking for. 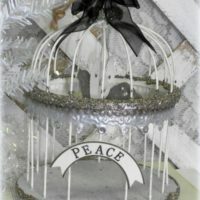 I am always happy to do custom work for my clients. 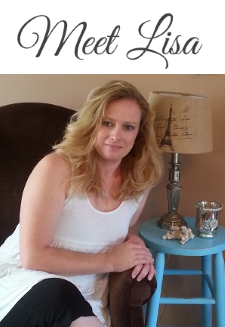 Please feel free to contact me with any questions. 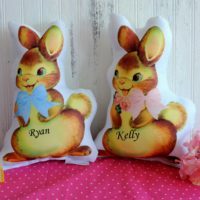 Products 1 - 28 of 28. 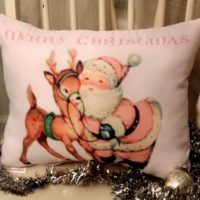 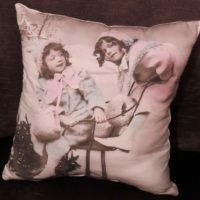 This handmade sepia toned Vintage Victorian Christmas pillow will add a touch of nostalgia to your holiday season. 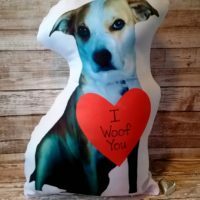 It makes a wonderful gift too.